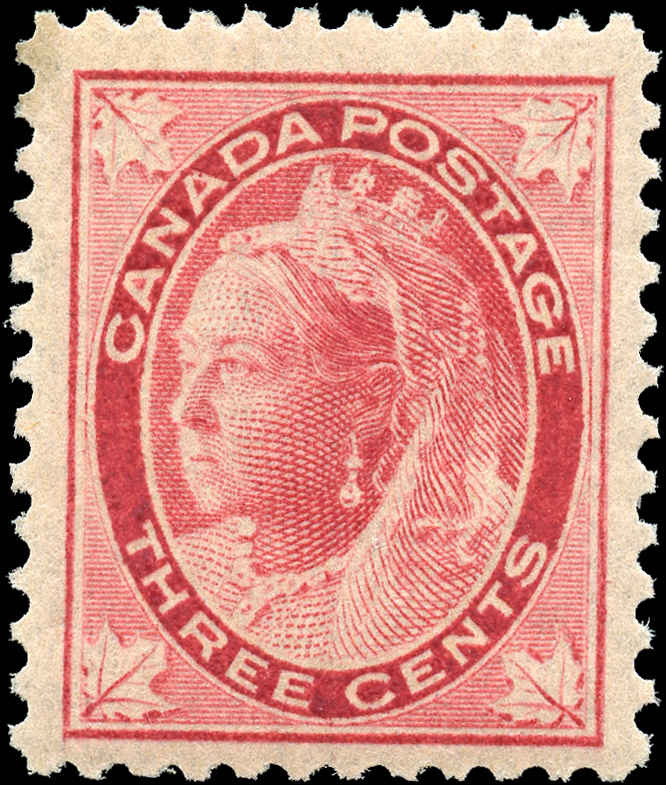 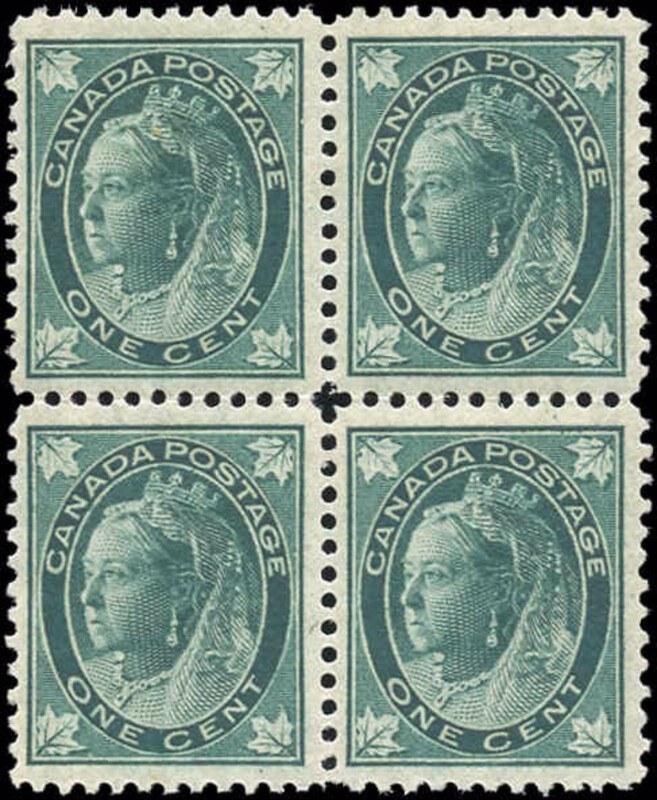 The "Maple Leaf" issue of these early Canadian Queen Victoria stamps are easy to identify. 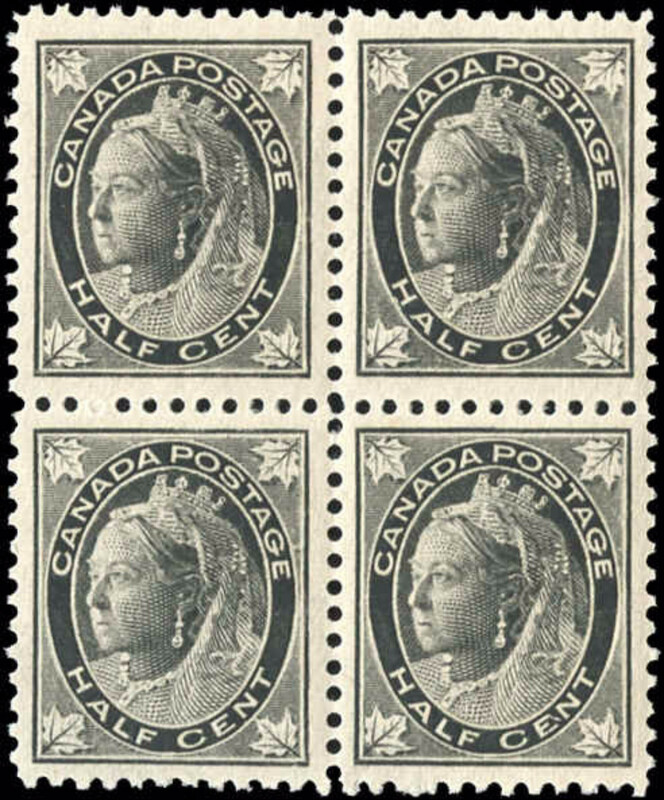 They all have a maple leaf in each of the four corners of the design. 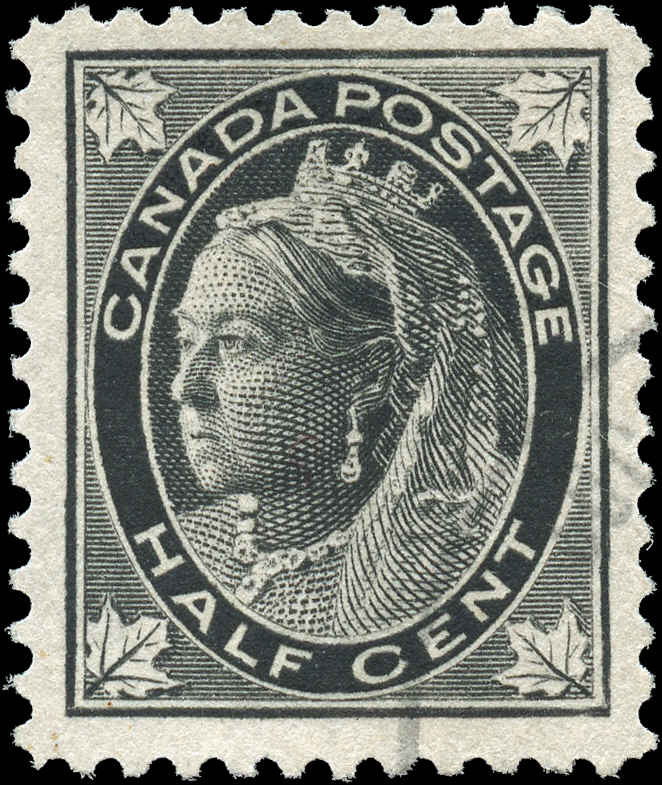 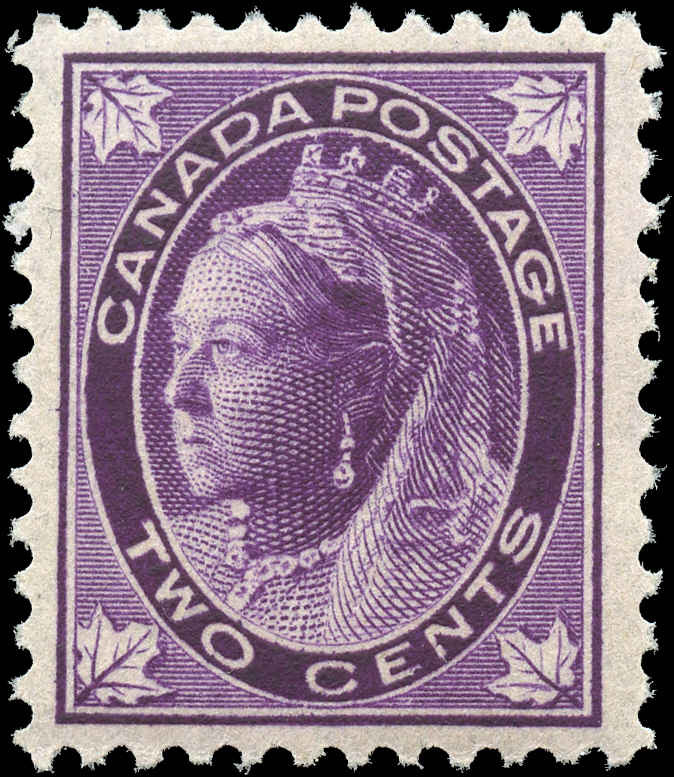 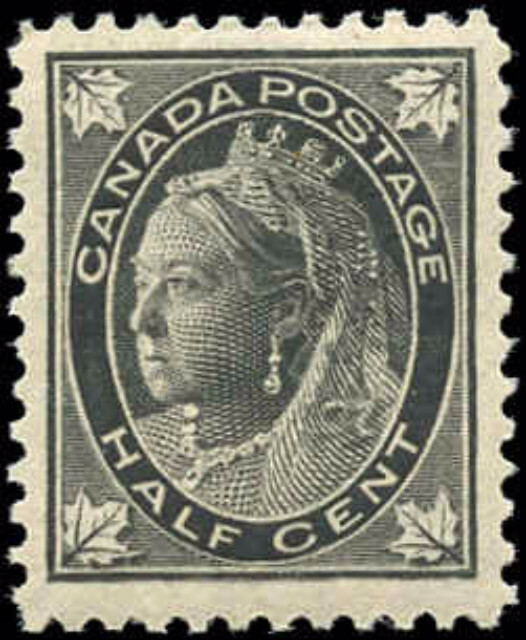 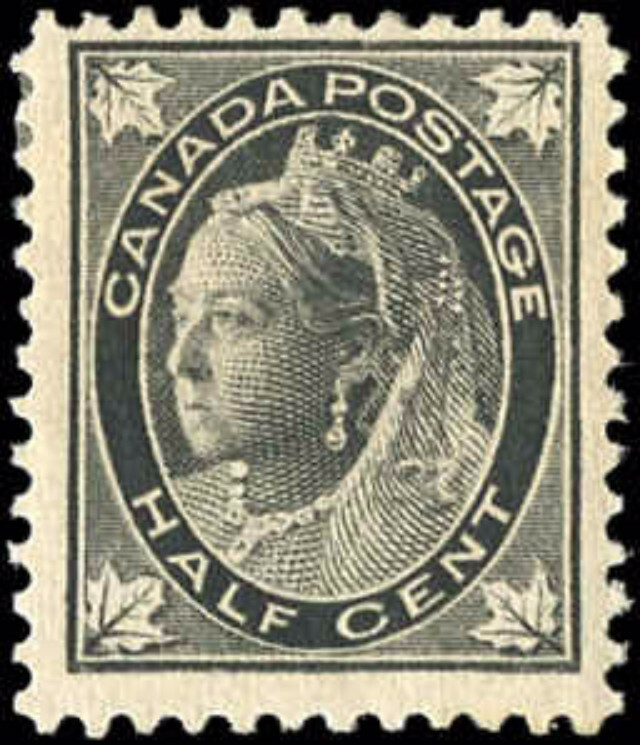 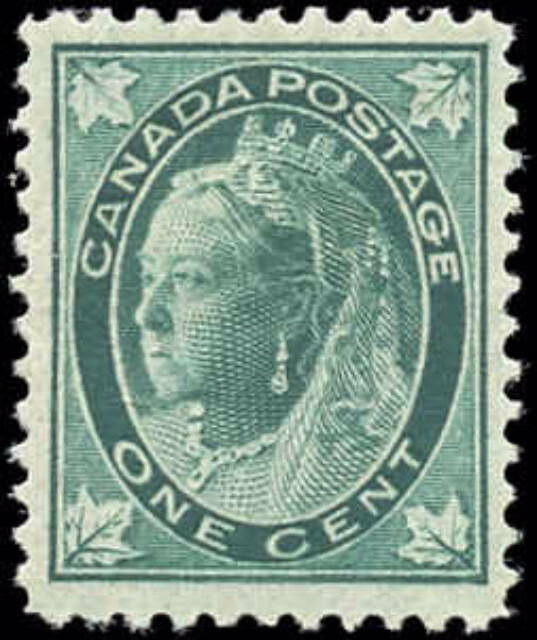 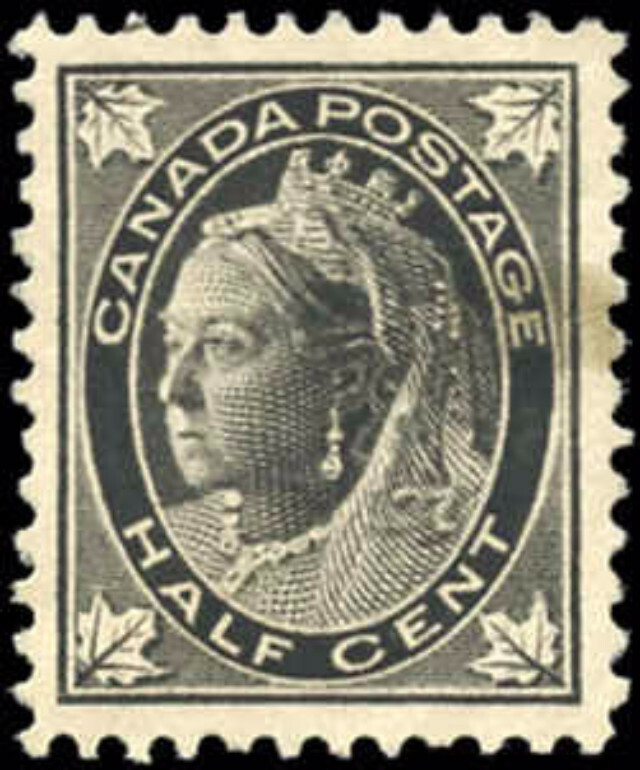 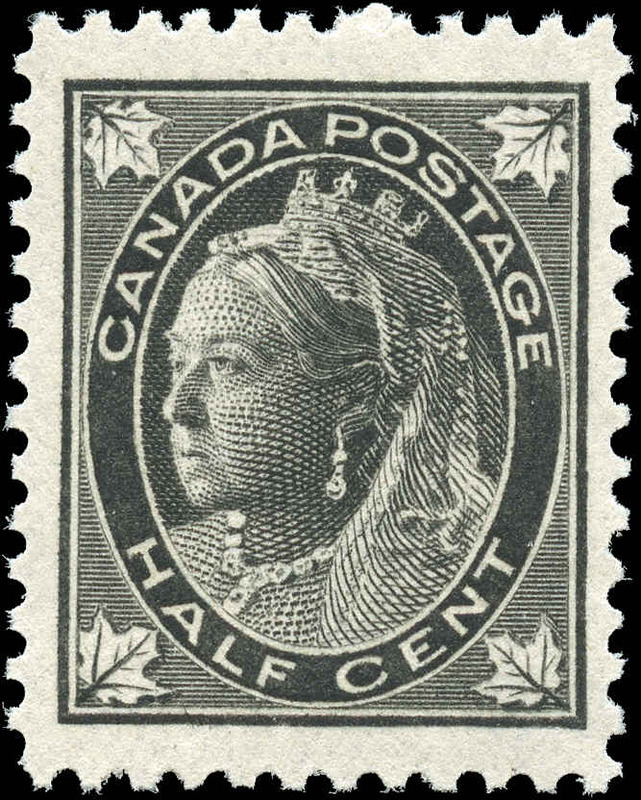 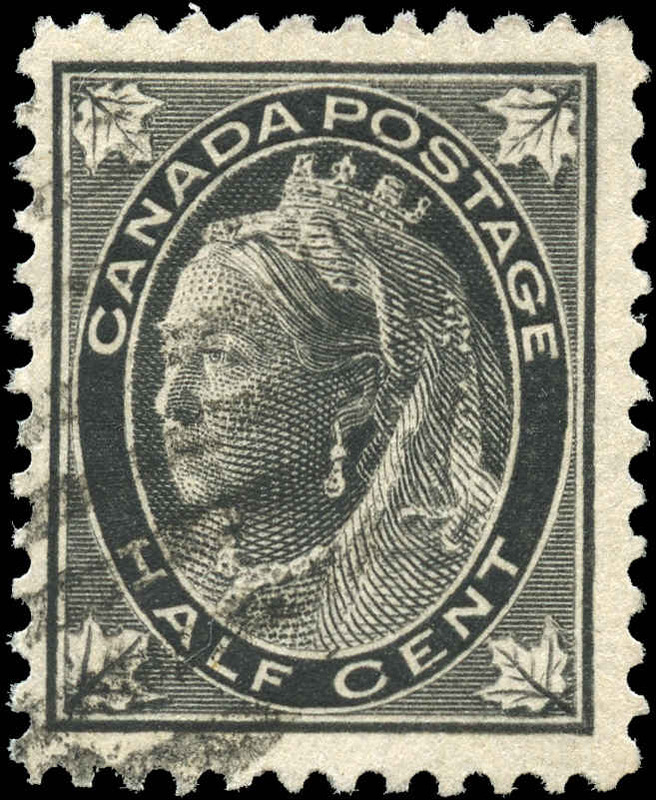 The portrait of Queen Victoria located in the centre of the stamp was based on a photograph by W. & D. Downey. 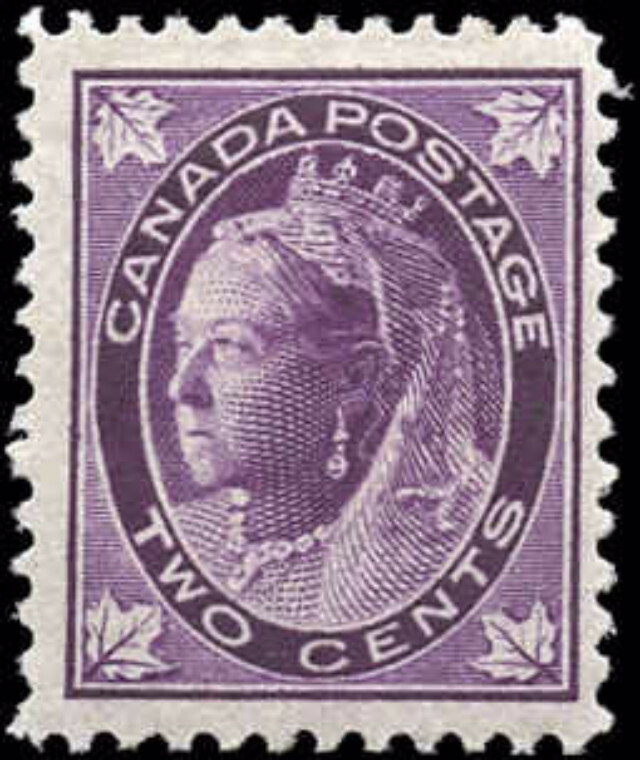 The engraving was done by Charles Skinner. 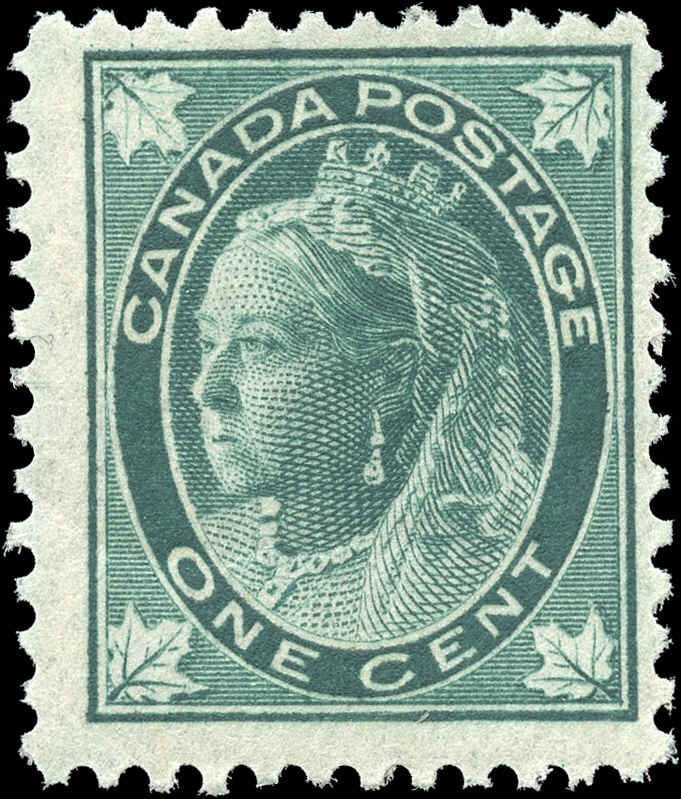 The stamps were printed by the American Bank Note Company, Ottawa. 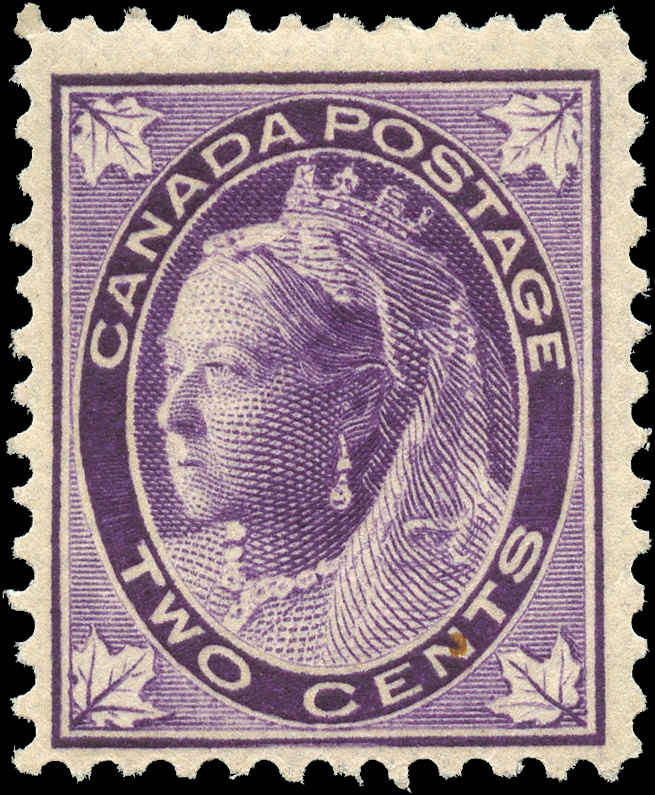 These popular and collectible stamps of Canada were printed in sheets of 200 subjects cut into 2 panes of 100 stamps each. 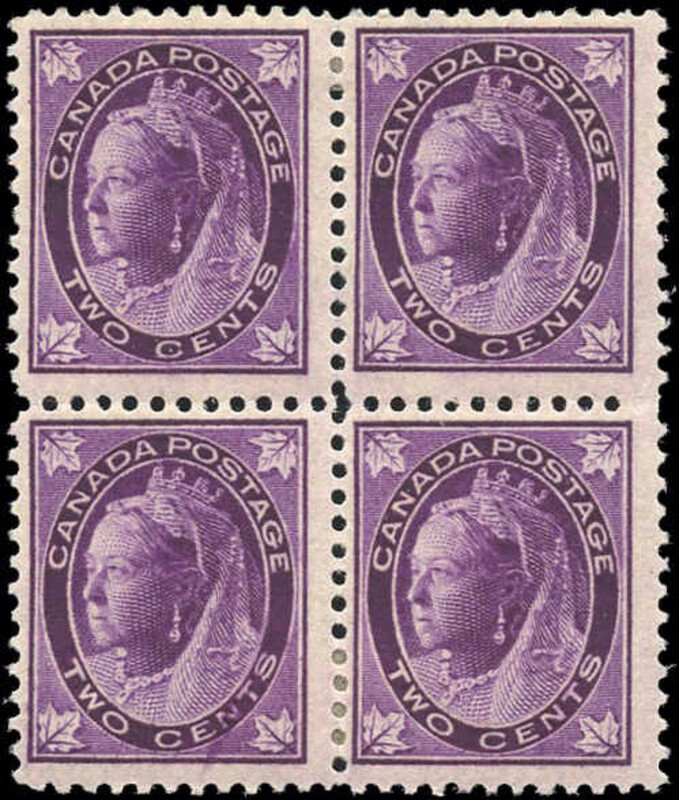 The Maple Leaf set of Canada stamps replaced the Jubilee stamps and the lower denominations of the Small Queen issue. 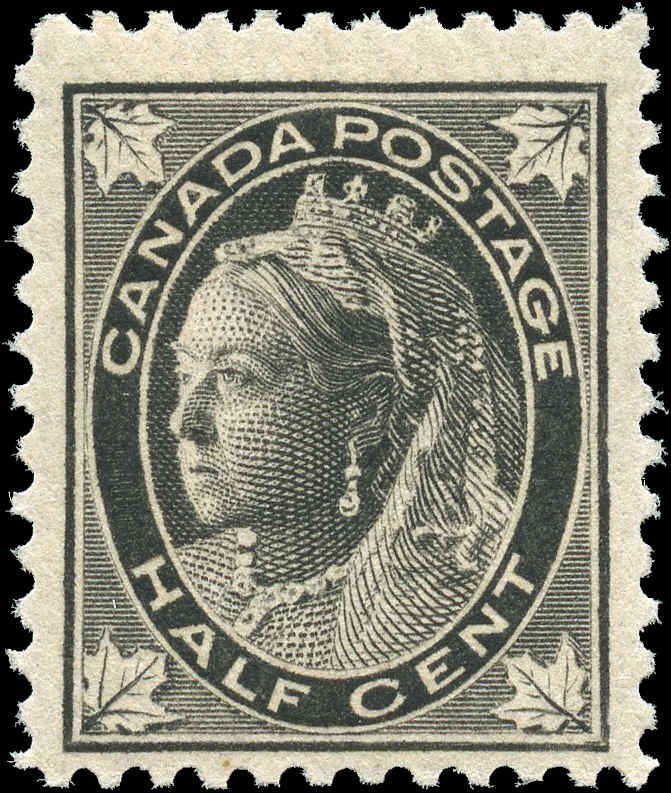 Both the short lived commemorative Jubilee issue and the Small Queen stamps had a portrait of a much younger Queen Victoria. 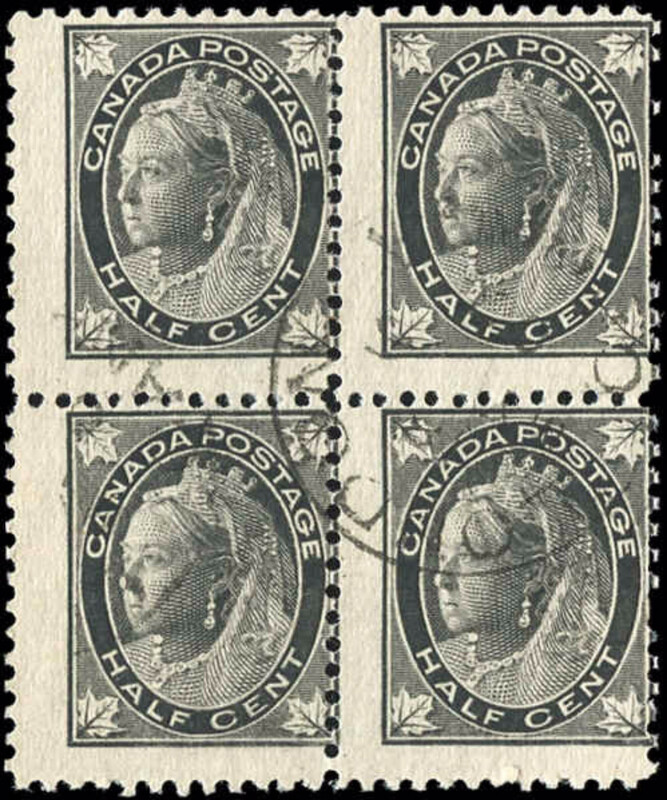 There were eight stamps in the Maple Leaf set, ranging from the 1/2 cent to the 10 cents. 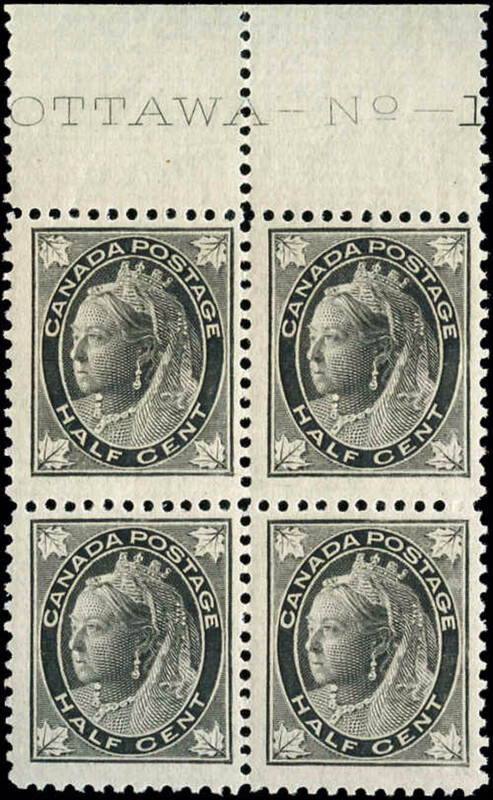 There was no need to replace the 20 cent and the 50 cent Small Queens as they depicted an older Queen Victoria. 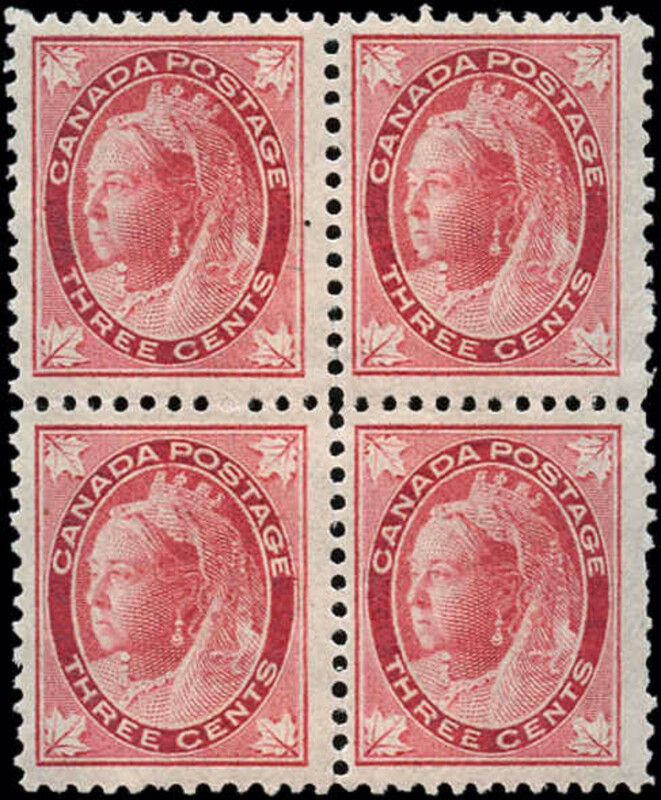 Also, it was decided not to have dollar values in the Maple Leaf stamp set because these higher denomination stamps were not popular with the public in the Jubilee issue. 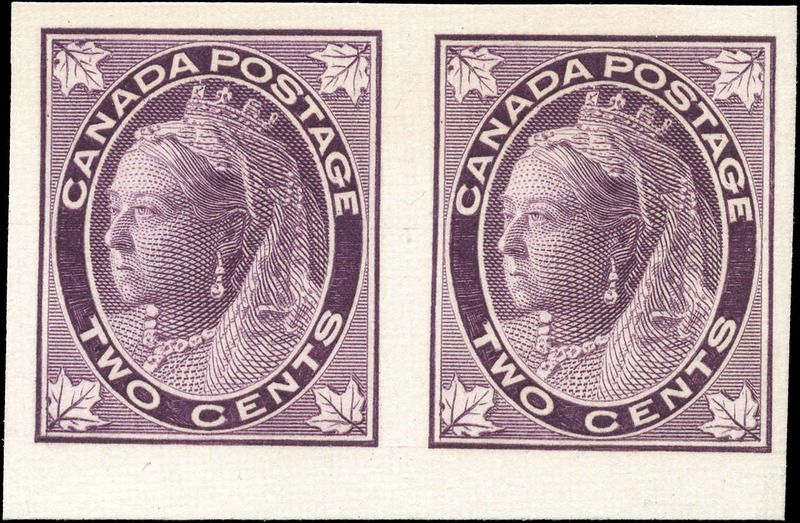 The 1/2 cent was the first to be issued (Sept. 6, 1897) and the 3 cent was the last one to be issued (Jan. 4, 1898). 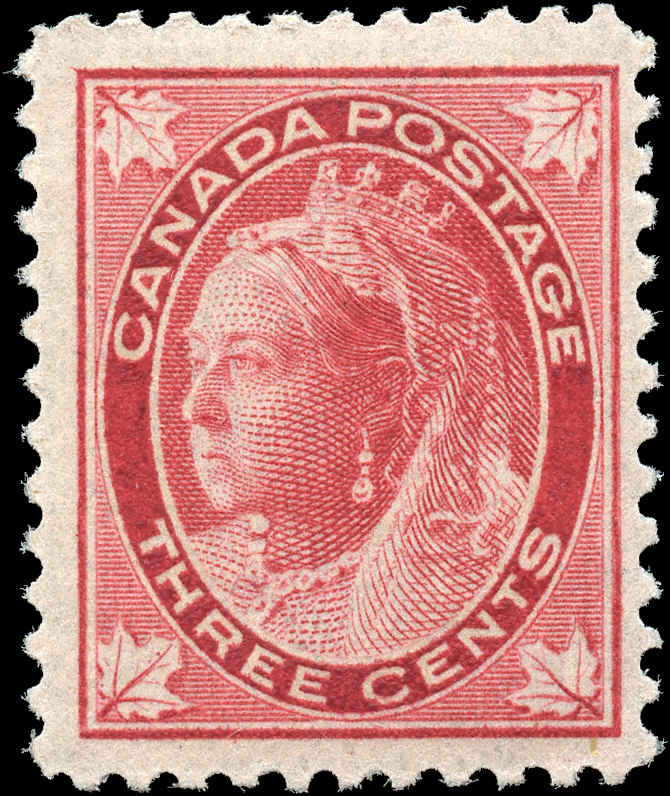 The Maple Leaf set was not in circulation very long as there were complaints about the stamps. 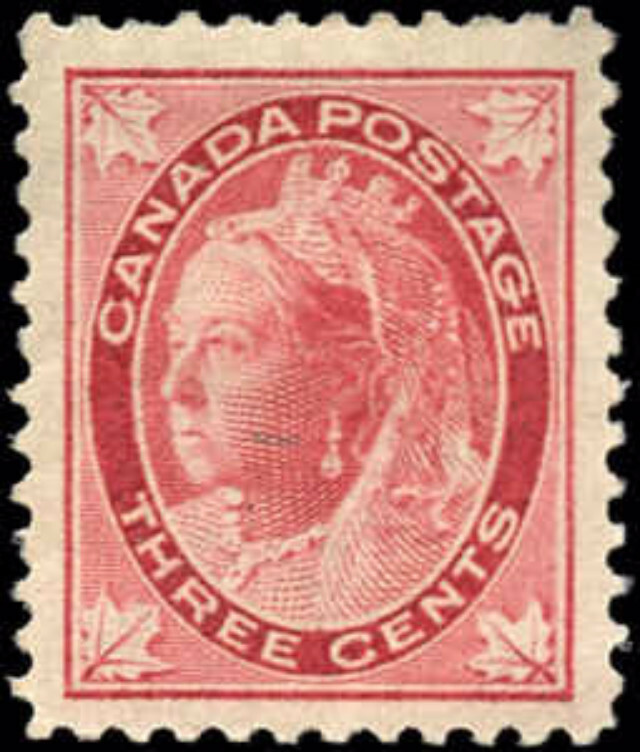 French speaking Canadians found it difficult to read the values and the Postal Clerks complained about the difficulty in distinguishing the denominations because some of the colours of the stamps were found hard to identify in poor light. 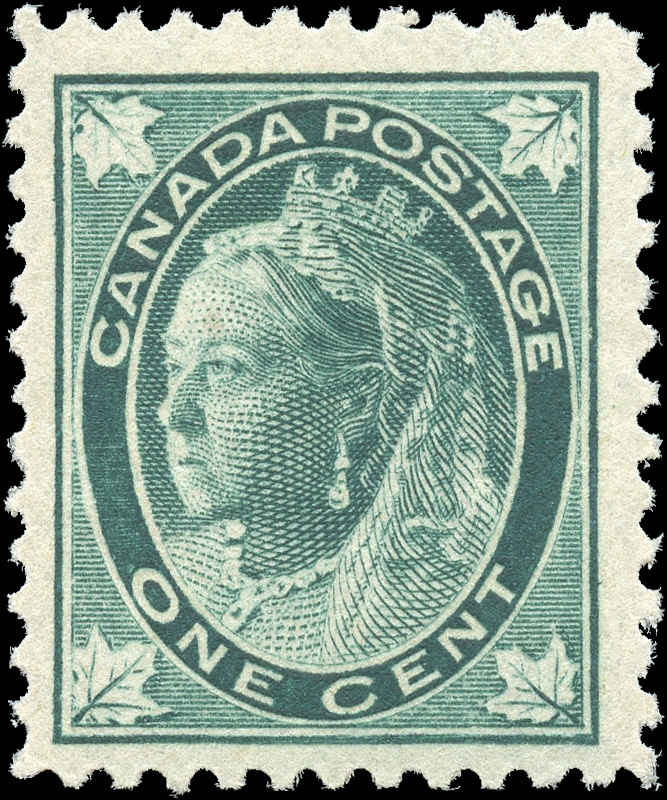 A collector of classic rare Canadian stamps can find colour shades, paper types, re-entries, and hard to find cancellations within this vintage stamp issue.